Cornis Folding Table (2 sizes available): This traditionally style Cornis Folding Table from Alexander Rose is available in 1.1m or 1.4m diameters. Constructed from sustainably sourced Cornis timber, the Folding Table folds flat for easy storage making it ideal for smaller outdoor spaces. 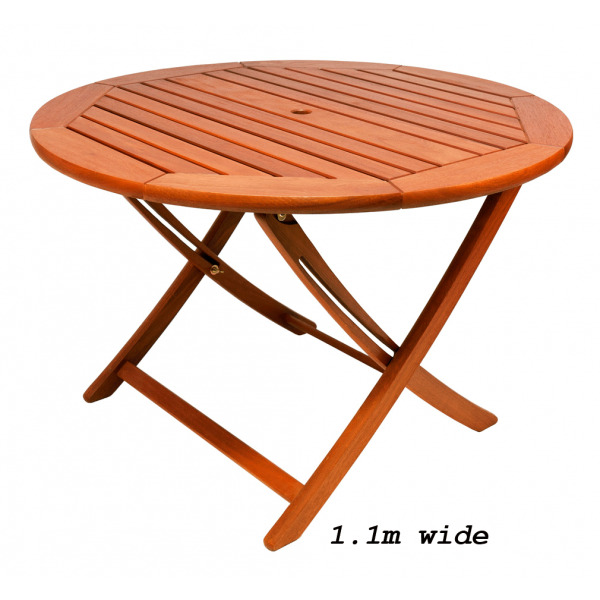 Combine the Folding Table with other products in the Cornis range to create your own unique garden furniture set.